Select the financial adviser that suits you. Here at AXA, we give you what you need, how you want it. This is why we will give you the opportunity to choose the person whom you think can best address your financial needs. Our team of highly trained financial professionals are well-equipped to listen to your needs, and give sound advice, and assist you with achieving your financial goals. During your Policy Application, AXA may need additional information from you. Below are forms that you can use. Download and fill out the form. Gather supporting documents (details in the files). Submit the documents to your nearest AXA branch or to your financial adviser. Choose to pay through our very own secure and online easy-to-use payment facility by logging to our MyAXA or even just to make a one-time payment. Choose to schedule your payments by enrolling your policy under auto-debit on your bank account or credit card --- no need to remember your premium due dates! Learn More! Choose to log-in and pay your premiums through your preferred bank’s website facility. You may also opt to use the Phone Banking Service of Metrobank and BPI, or simply use your ATM cards to pay via Metrobank’s electronic teller machines. Choose to visit any branch of the following bank and merchant partners to make over-the-counter payments. Simply present your premium notice or fill out the corresponding payment slip at your preferred branch. Select an Auto-Pay Facility that best suits you and download the form from the choices below. Submit the documents to your nearest AXA branch or to your Advisor / Financial Executive. AXA forwards request to the bank to review and process enrollment. You may request for updates or changes to your Policy during its coverage period. 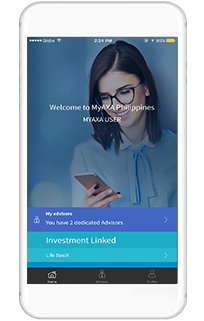 You may consult with your Financial Advisor or Call Us at (+632) 5815-AXA or Chat with an AXA Representative to assist you on your request. AXA reviews and processes your request. You will receive a confirmation via your preferred communication means. Life insurance policy is a long term product intended to meet your long term financial needs. However, if you withdraw funds from your policy or surrender it before its maturity date, you may lose valuable benefits. If you would like again to avail of the same product and investment, you may not be able to get the same terms and level of benefits. If after careful assessment, you still wish to withdraw from your Policy, you may browse through the forms below to know more about the process. You will receive your Policy Proceeds via your preferred pay out method. We fulfill our promise to provide your benefits at the time that you need it most. During this difficult time, our Financial Advisors and AXA Representatives are always ready to help you. You may call your Financial Advisor or Call Us at (+632) 5815-AXA or Chat with an AXA Representative to assist you on your Claim. Download & fill-out the Claim Form. 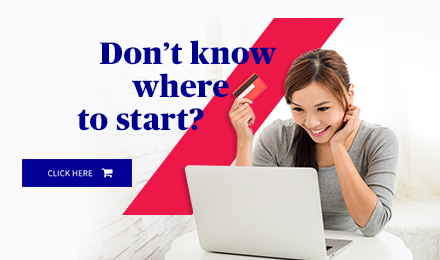 Send the necessary documents to any Metrobank branch, or file your application through your AXA Financial Advisor. Once AXA receives your documents, an evaluation will be done. You will receive an update within five (5) working days. We will advise you if your claim request needs additional documents, or if your application is approved or declined. 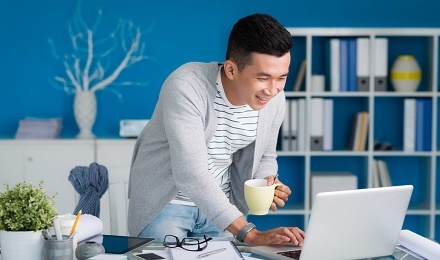 Once approved, you will receive your claims payout through your preferred payment method. There are additional requirements that may be requested from you during policy application, policy value withdrawal, claims or payment application. For your convenience and faster compliance, you may browse through other AXA forms below to know more about the process. AXA reviews and processes you request.